Wait, didn’t we just have Ramadan and Eid ul-Fitr? Why are we jumping so fast to Dhul-Hijjah and Eid ul-Adha? In my experience, the Hajj season creeps up on busy families and Eid tends to feel like an after thought rather than something we look forward to and really experience. 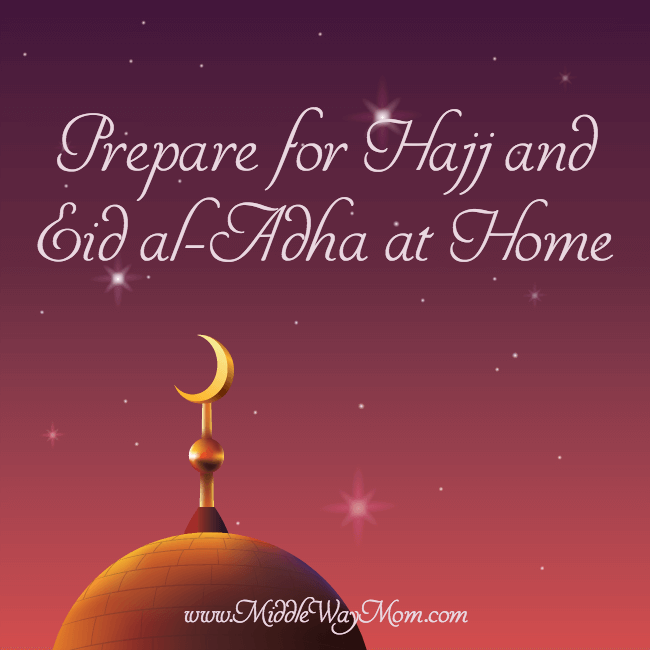 So, as soon as the Eid ul-Fitr celebrations are over, it’s time to start thinking about your family traditions surrounding Hajj and Eid ul-Adha, in sha Allah. 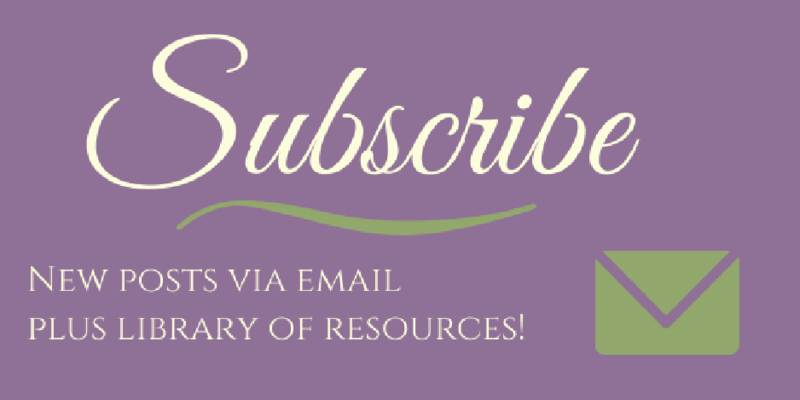 Pinterest is your best friend here with tons of blog submissions to find lapbooks, printables, craft ideas, reenactment ideas, and more to teach your children (and yourself!) about the meaning of Hajj, and how to have a meaningful experience from home during this blessed time. There are also many wonderful books available about the Ka’ba, prophet Ibrahim (as), and modern Hajj. One of my favorites is The Story of the Elephant. It’s a pop-up story book, teaching children some of the history of the Ka’ba and how it is protected directly by Allah. Additionally, there is a map and cardboard elephants to reenact the story from the book for added fun and learning. What will the 10 days of Dhul-Hijjah look like in your home? For a convert like myself, it was easy to prepare for Eid ul-Fitr mentally because Ramadan is sketched out for a new Muslim quite clearly. There are special prayers at the masjid, there are checklists you can find online with sunnah actions to aim toward each day, and just the act of fasting reminds you of the upcoming holiday. Dhul-Hijjah seems much more quiet in the Muslim community, so it’s easy to feel like, “Oh, Eid is in three days! I should probably do something about that!” but that is missing out on a great reward! We should treat these days like we do the last 10 nights of Ramadan, and if you have young children, that means you need to plan ahead so the days don’t get away from you. 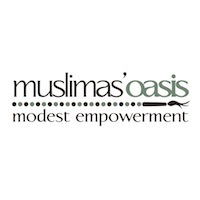 Write it down so help you come up with a plan, a shopping list (if needed), and solidify your intentions, in sha Allah. I’m sure I’m not the only one that splurges on Eid ul-Fitr and therefore Eid ul-Adha feels a bit more slim in the Eid celebration department. With young kids who don’t yet realize what I’m doing, I will buy a large set of something and give half of it for the first Eid, and half for the second, this way I’m budgeting out my gifts. You may find things on clearance after Eid (from Islamic retailers) that you can use to stock up for Eid al-Adha, too. Either way, let both Eids be similar in their gift giving, however small or great that may be, so children don’t learn to prefer one Eid over the other for this reason, in sha Allah. As with all things in life, take some time to reflect on what benefited the family and brought them closer to feeling the blessed days of hajj, and what felt like a chore. If you have small kids, give yourself some grace, and you may find that some things just need to wait a couple years until the kids are older, in sha Allah. Things that worked, write it down! Use Evernote or a home management binder – something you’re not going to lose between now and next year. If you are starting from scratch, in sha Allah you’ll have some great ideas in a couple years to make the blessed days of Dhul Hijjah special and uplifting for the whole family! 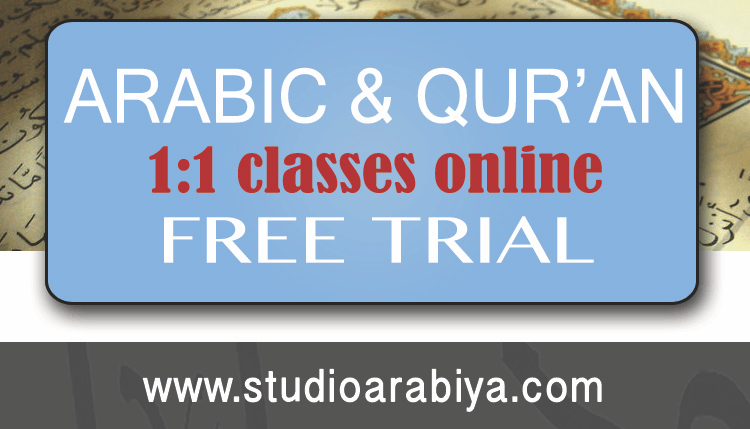 Looking for Hajj activities and tradition ideas? Check out my Pinterest board! Hajj is one of the most important events on the Muslim calendar. Help children appreciate this special time with these wonderful posts below, and don’t miss what was shared last year! 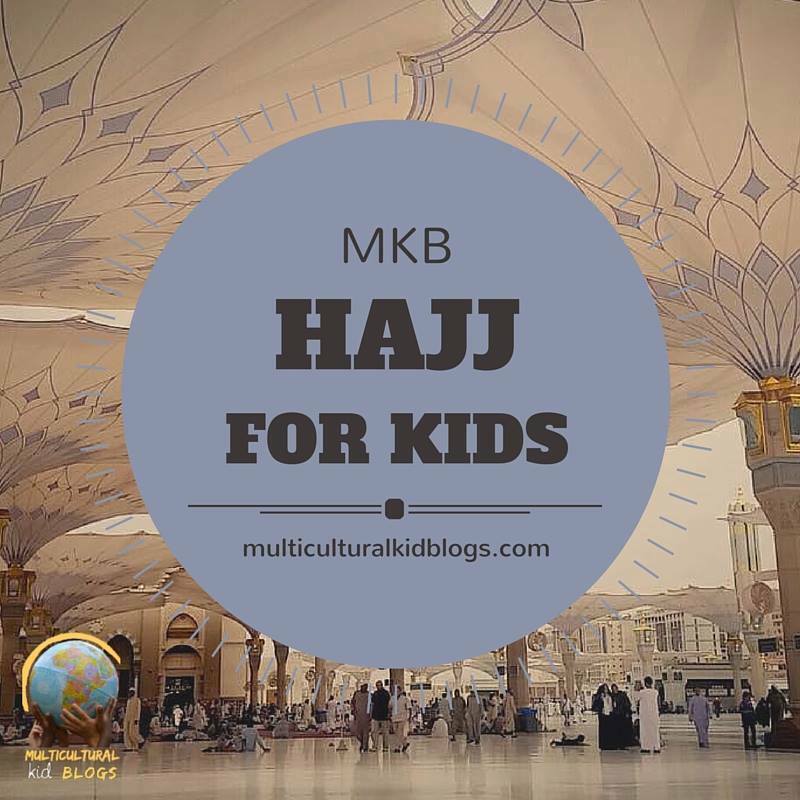 Find even more ideas on our Hajj for Kids Pinterest board!